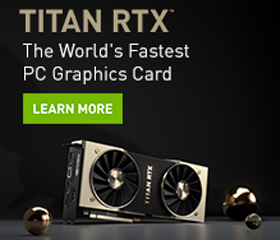 In 2018, with the release of NVIDIA’s RTX series GPUs, real-time ray tracing finally became accessible to game developers, content creators, and consumers. It is a technology that will forever change graphics processing. 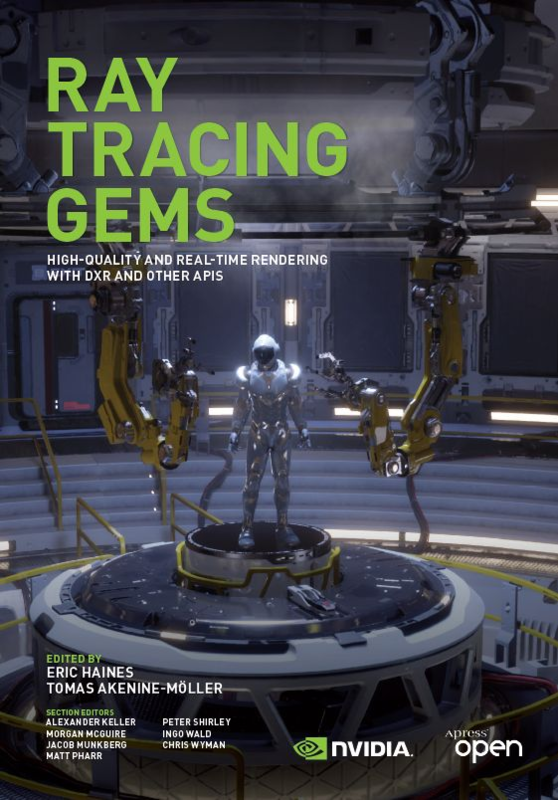 To help developers navigate this new technology, a wide-ranging book on the topic is being published early this year: Ray Tracing Gems. We have some great news: Readers of NVIDIA’s Dev News Center get early access to the text, at no cost! 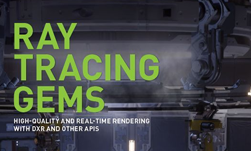 NVIDIA will be distributing the book for free in its entirety, as a series of seven PDFs. Every few days, a new section of the book will be made available. Ray Tracing Gems is the work of more than 60 contributors, all experts in the field of ray tracing. 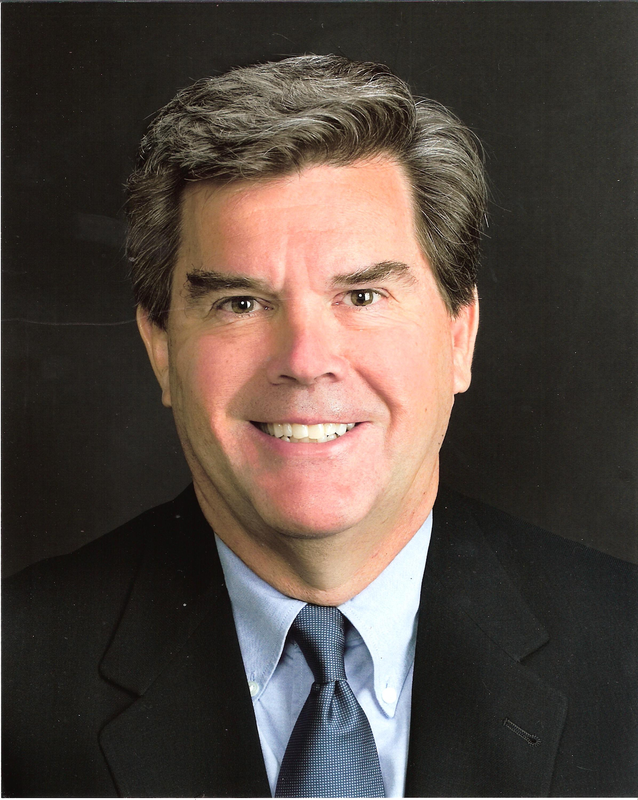 Their articles cover techniques that are not often discussed in general texts, but are important for high quality results. You can find the first installment and future segments on the NVIDIA Developer Zone.